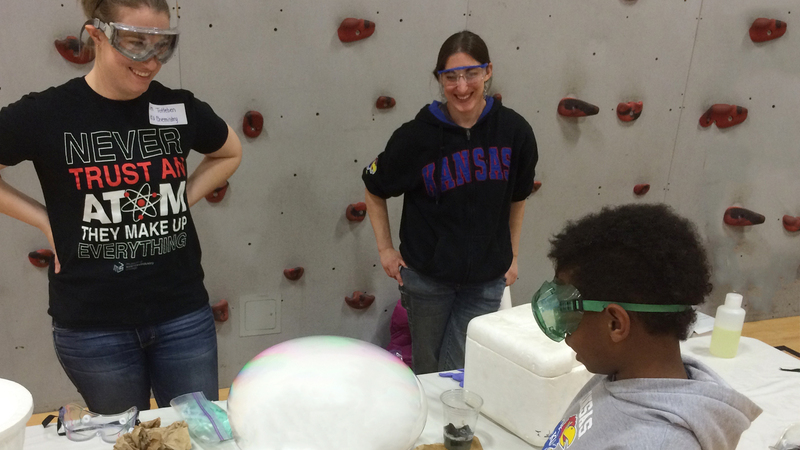 KU Chemistry Club is a campus group for anyone who is interested in chemistry and community service. We visit local schools and share our excitement with young students through hands-on demos. Trust us, they love it! We also host study sessions and go on field trips where chemistry is at work. We welcome everyone, so please join our family!